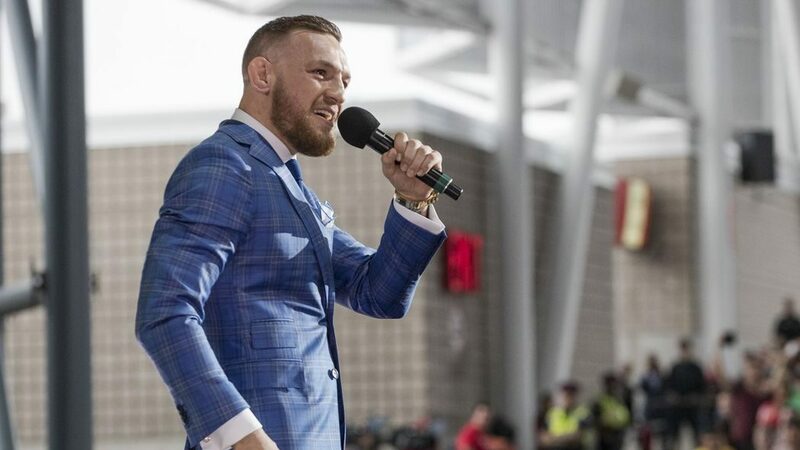 With Conor McGregor’s troubles with the Nevada Athletic Commission over, McGregor’s striking coach Owen Roddy would love to see the “Champ-Champ” square off with Donald Cerrone. The Cerrone one, it looks good,” Roddy told Eurobash of what could be next for the Irish superstar. Although many fans got behind the idea of a rematch between McGregor and Holloway following the Hawaiian’s well publicized trip to the Irish capital, Roddy feels as though McGregor acknowledging Cerrone’s call for a showdown will more likely result in them meeting. While Cerrone seems to be the next fight for McGregor, former opponent and current featherweight champion Max Holloway has been lobbing shots at the “Notorious” fighter, but that may wait a while. “Conor is a superstar. 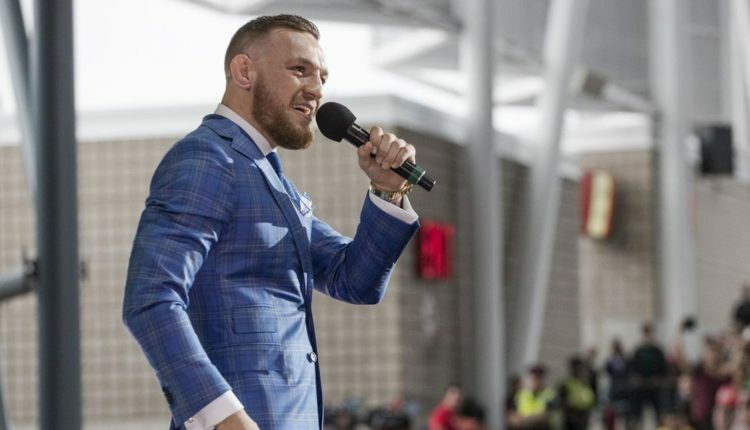 He could turn around and say, ‘No, I want to fight Khabib’, and he could probably swing it, just because he can,” Roddy said of Conor’s next steps. “But when you lose a fight you sometimes have to fight someone else. Again, I don’t know, anything could happen with Conor, but I think [Cerrone] is a good fight. I would enjoy that and I think everyone would enjoy that.